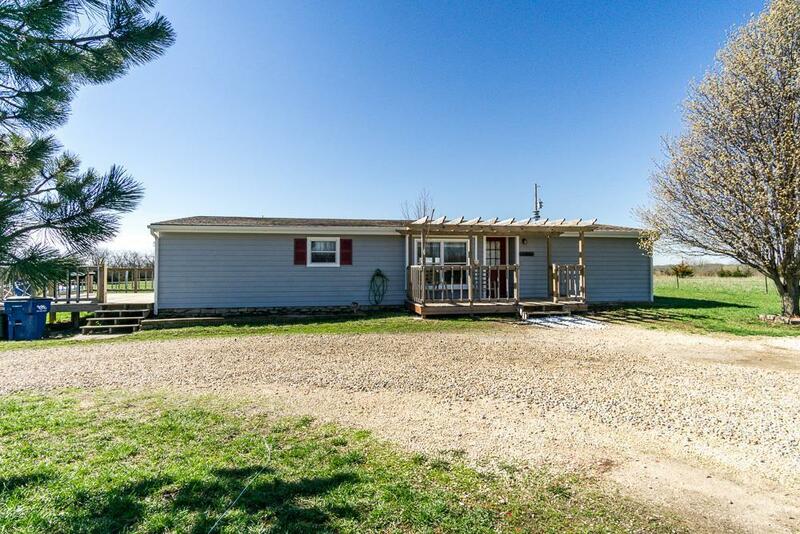 Cute and cozy manufactured home on 5.8 Acres. Good amount of space inside and out! Many updates done. Call this house HOME by adding your personal touches!